Carson & Coil has expanded its business and corporate services to include Medical Marijuana Compliance and Licensure. With a completely new industry in Missouri, many businesses are seeking an opportunity to enter this new Medical Cannabis territory. Also, out-of-state companies are seeking to invest or partner with Missouri-based companies. As a law office based in Jefferson City, MO, Carson & Coil has the location-based resources and experience to help businesses navigate the extensive and highly regulated Medical Marijuana Licensure process. Amendment 2, the Medical Marijuana and Veteran Healthcare Services Initiative, was approved by voters as a Missouri Constitutional Amendment on November 6, 2018. This measure was widely regarded as the most conventional option on the ballot, and the one most similar to the measures adopted in many other states. This Constitutional Amendment imposes a 4% tax on retail medical marijuana sales, the proceeds of which will be used for veterans’ health care. All Medical Marijuana Businesses must be majority owned by Missouri residents who have lived in the state for at least one year. There will be at least 192 licenses available for Medical Marijuana Dispensary Facilities in 2019, 60 Cultivation Facility licenses, and 80 Manufacturing/Extraction/Infusing Facility licenses. These numbers may be increased by rule, but an increase in the available number of licenses is unlikely to happen for at least the first three years. The wording of the Constitutional Provision places the minimum number of dispensaries at 24 per U.S. Congressional District. There are 8 total U.S. Congressional Districts in Missouri. 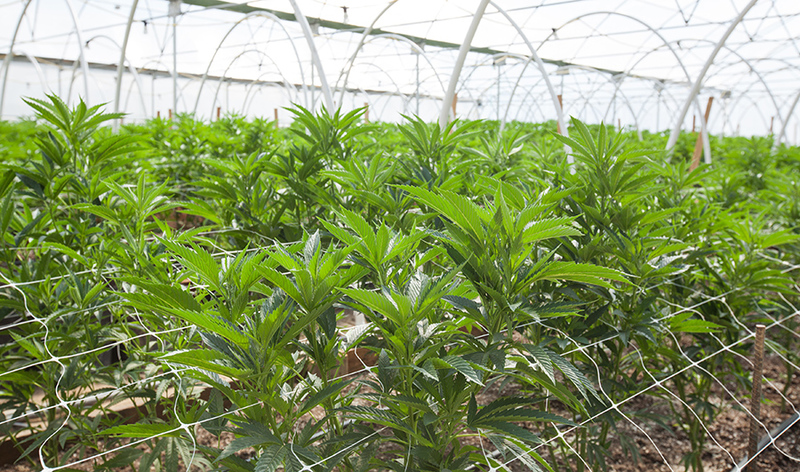 Cultivation Facility licenses and Manufacturing/Extraction/Infusing Facility licenses are allotted on a state-wide basis, not on a county or U.S. Congressional District basis. Cultivation Facility licensing fees currently include a $10,000 non-refundable initial application fee and a $25,000 annual license fee. In 2022, the application fee drops to $5,000. A license is valid for three years. An entity may hold up to three Cultivation Facility licenses, and each separate facility requires its own license to operate. 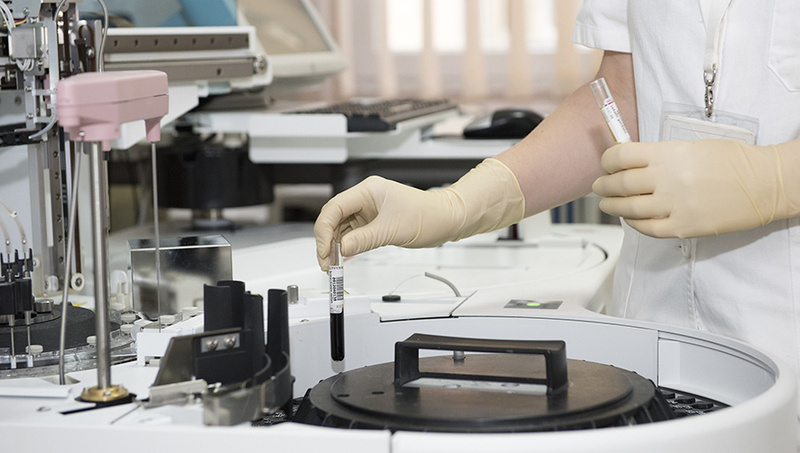 Manufacturing/Extraction/Infusion Facility licensing fees currently include a $6,000 non-refundable initial application fee for and a $10,000 annual license fee. In 2022, the application fee drops to $3,000. A license is valid for three years. An entity may hold up to three licenses, but each facility may only have one license. Dispensary Facility licensing fees currently include a $6,000 non-refundable initial application fee and a $10,000 annual licensing fee. In 2022, the application fee drops to $3,000. A license is valid for three years. An entity may hold up to five licenses, but each facility may only have one license. License renewal may be granted for the first three years, and after that may only be removed for a good cause. It is important to consider that Administrative Rules will be finalized throughout 2019. Emergency rules will be put into place to meet the deadlines for applications and approval set by the Constitutional Measure. The Missouri Department of Health and Senior Services may not create rules putting an undue burden on access to Medical Cannabis. Local municipalities may not ban Medical Marijuana, but they may put reasonable zoning and business license requirements in place. For more information about Constitutional Amendment 2, visit the Missouri Medical Cannabis Trade Association. Send us a message online or give us a call at 573-636-2177 for a free initial consultation. Who regulates the Medical Marijuana (MMJ) Industry in Missouri? Medical Marijuana is regulated by the Missouri Department of Health and Senior Services (DHSS) rather than Alcohol and Tobacco Control. It is treated as a pharmaceutical, not an intoxicating substance. What is the Timeline for the Licensure Process? Do I need to pass a background check in order to apply for Medical Marijuana Licensure? the felony conviction was more than five years ago, was for a non-violent offense, and involved no incarceration for the offense. For anyone with a disqualifying offense on their record, there may be the potential to expunge the offense under Missouri’s expanded expungement statutes and still qualify for a license. However, DHSS may still consider an expunged offense in determining whether to award a license. Where do I begin the process of receiving a medical marijuana license? The first step in the licensure application process is to submit a Pre-Application Fees form through the Missouri Department of Health and Senior Services. As of January 5, 2019, these Pre-Application Fees are being accepted. Due to the anticipated high number of applicants and the limited number of licenses granted, it is crucial you begin that the application process as soon as possible. Contact Carson & Coil for an initial consultation to begin the Missouri Medical Marijuana Licensure and Certification process. At Carson & Coil, our Medical Marijuana Business Licensure Lawyers are prepared to help our clients navigate this highly regulated industry subject to stringent licensing and compliance requirements. Blake I. Markus, a partner at Carson & Coil, has extensive experience practicing in several areas of law, including Business Services, Real Estate, and Business Litigation. Blake received the Missouri Lawyer’s Weekly Up & Coming Lawyer Award in 2014 as well as an award from Missouri Lawyer’s Weekly for the second largest settlement in Missouri in 2017. He has been listed in Missouri Super Lawyers since 2017 as well. His background helping local businesses and corporate entities with formation, corporate governance, and general counsel services gives him the valuable legal foundation necessary to help our clients obtain a medical marijuana business license. 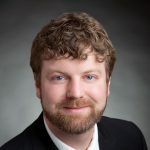 Jason H. Ludwig is another partner at Carson & Coil who will be guiding clients through the regulatory and licensure requirements necessary to obtain a medical marijuana business license. 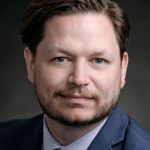 Formerly a clerk for a judge on the Missouri Supreme Court, Jason has since represented clients for years in administrative compliance disputes and worked to resolve licensure disputes to ensure that our clients’ investments in their professions and careers are protected. Jason has also been listed in Missouri Super Lawyers since 2016. Gabe E. Harris is an associate at Carson & Coil with considerable experience practicing in administrative and appellate arenas while serving as an Assistant Attorney General at the Missouri Attorney General’s Office. Gabe’s background representing clients in front of various state licensure boards in licensure disciplinary matters makes him an attorney highly qualified to handle all of the rules and regulations pertaining to Missouri medical marijuana business licensure. 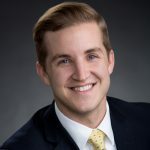 Gabe has been listed as a “Rising Star” in Missouri by Super Lawyers in 2017 and 2018. Why choose Carson & Coil for your Medical Marijuana Business Licensure? Carson & Coil has been providing legal representation for those in mid-Missouri for over 60 years. As one of the oldest, largest and most respected firms in Missouri, we have the resources and the background to handle even the most complex cases. As a law office based in Jefferson City, Missouri, we have the location-based benefits and resources to help our clients strategically pursue a Missouri Medical Marijuana Business License. With a limited number of Medical Marijuana licenses granted in the state, businesses need a law firm to help guide them through the competitive process of obtaining licensure, as well as complying with a completely new regulatory framework once licenses are obtained. Or call 573-636-2177 for a free initial consultation regarding Medical Marijuana Business Licensure and Consulting services. Contact one of our medicinal marijuana compliance and licensure lawyers to see how they can help you today!